New cutting-edge skincare therapy to defy visible signs of ageing. For visibly youthful, radiant and firm skin. Help to restore skins natural balance with the Tri-Active Advanced ProBiome Moisturiser. Clinically proven to reveal a stronger, more youthful looking complexion. Improve skin resilience with this intensive pre and probiotic treatment serum, to increase fimness and overall elasticity. Target your under eye area with Tri-Active Advanced ProBiome Eye Cream, and see visible improvements in fine lines and dark circles. Cleanse, nourish and rejuvenate for beautifully clear, glowing skin. 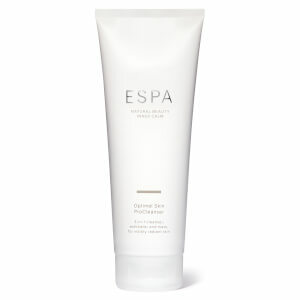 Look and feel your best everyday with ESPA's beautifully natural body products. 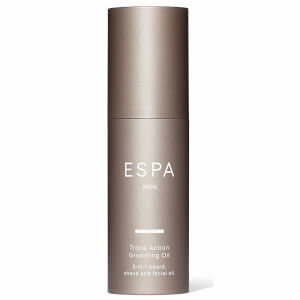 ESPA's unique men's grooming products are formulated to achieve clear skin and a smooth, comfortable shave. Discover ESPA's range of home fragrance products, expertly blended to soothe, uplift or restore. Discover our best selling products for a true sense of wellbeing. 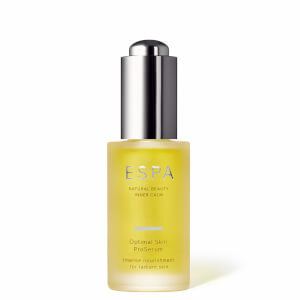 Discover the selection of gifts from ESPA. 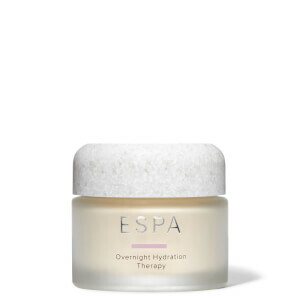 Shop the limited-edition ESPA collection for beautiful skin, body and mind when on the go. The collection contains ten travel-sized body, hair and skincare heroes as well as an expert Explore guide with some of the brands most loved travel destinations, all housed in an exclusive vanity case.